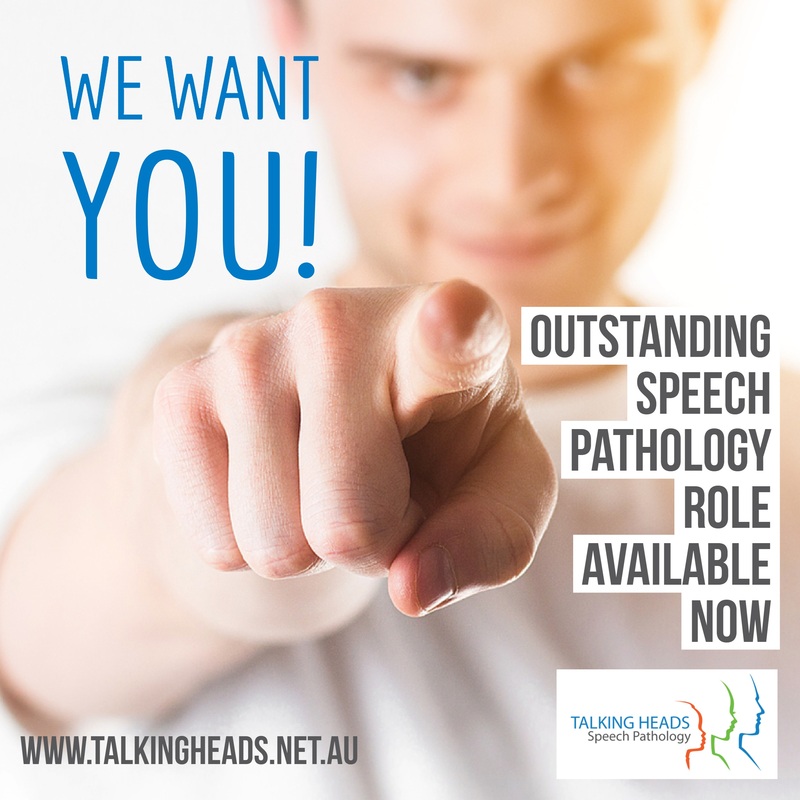 We are keen to carefully select outstanding Speech Pathologists to expand our current outstanding team. We have available a PART TIME ROLE (1-2 days negotiable; St George &/ or Sutherland Shire) – with the potential to build this to FULL TIME if desired in future. Why join the Talking Heads team? If you are ready to be work-life happy, apply today! The paediatric caseload is varied, and includes; speech, language, stuttering, literacy and Autism Spectrum Disorders. Opportunity to work with an adult client caseload is certainly an option for those suitably experienced. We have an amazing wealth of assessment and therapy resources available, ready to enhance your clinical skills and client care. Mentoring/ training is provided where appropriate, and fantastic, full time administration support allows you to focus on being a great clinician! – 1-2 years (full time) minimum experience with a general paediatric caseload (preferred, but not essential – new graduates are welcome to apply). – Experience working with children with Autism Spectrum Disorders. – A readiness and willingness to be part of a wonderful team. – And, a proactive, enthusiastic and positive attitude. We are looking to commence the role as soon as we have found the right candidate. This is a superb opportunity! Check out our website and get a feel for whether we may be the right fit for each other! To apply, send your resume and application letter through to us at enquiries@talkingheads.net.au. 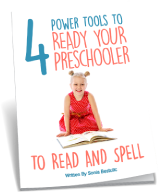 View Next School Readiness Programs – Registrations are OPEN!